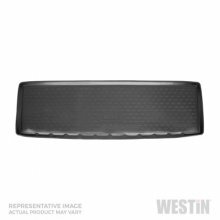 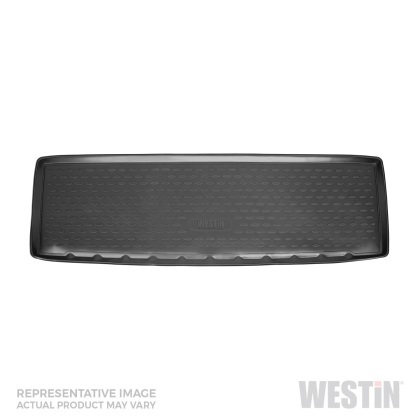 Westin Profile Floor Liners for vehicle front row protect the driver and passenger side floor areas from daily wear and tear. 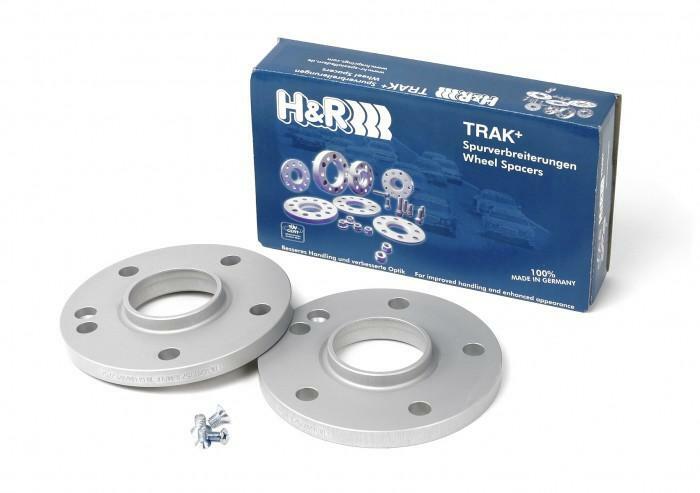 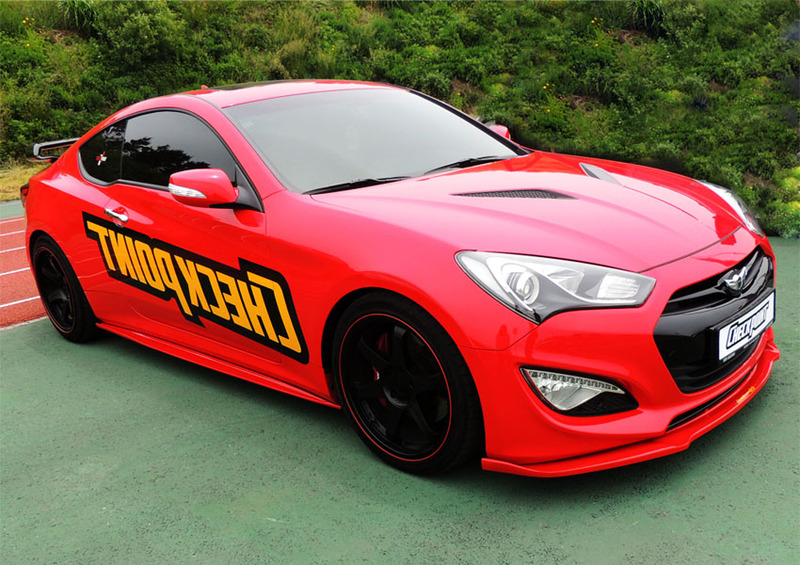 Their flexible durable a..
*TRAK+ Spacers* If you've ever seen a sleek, European sedan with that oh-so-low street stance and a bulging wheel / tire combo that fits perfectly in ..
Roadruns KOREA BK Genesis Coupe Full Lip Kit 13 - 16 Material : Fiberglass This is a four piece kit which includes the following parts: 1) Front under..
Roadruns KOREA BK Genesis Coupe Side splitters Kit 13-16 Material : Fiberglass Please note that this is a custom order item and comes straight from Ko.. 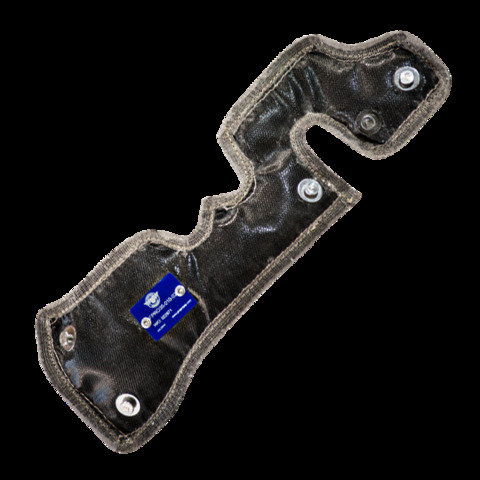 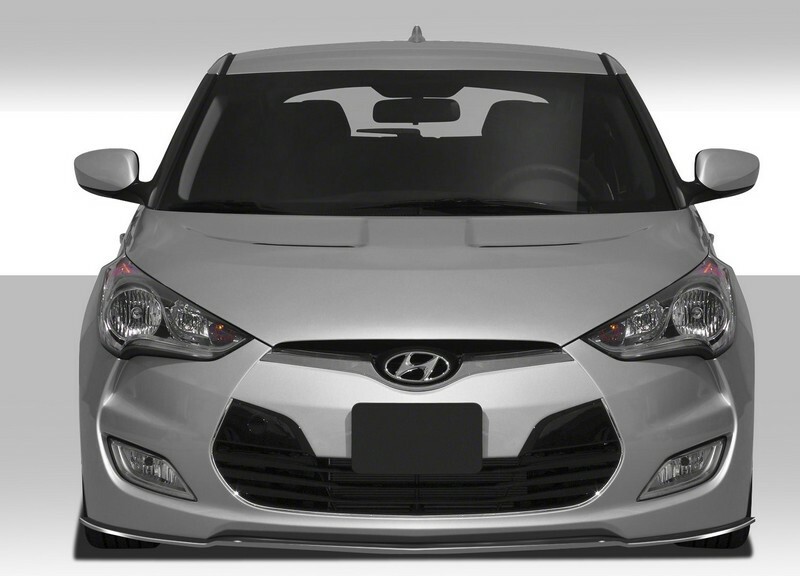 The Hyundai Turbo Blankets are designed to fit the Genesis turbochargers. 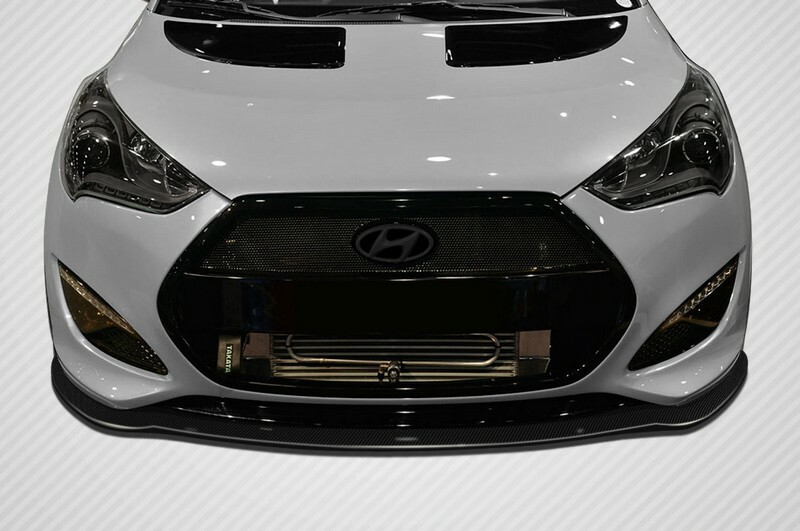 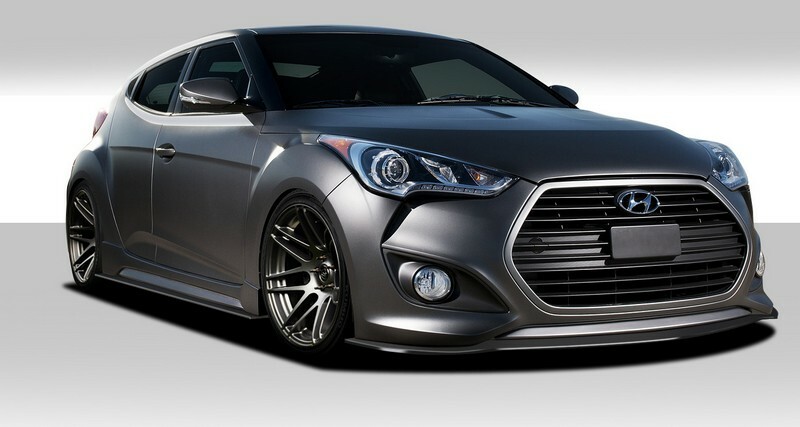 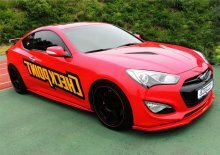 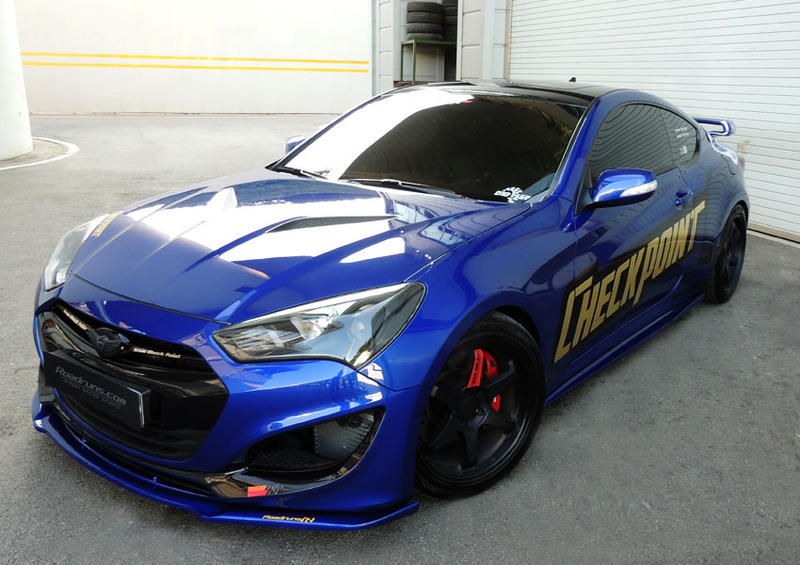 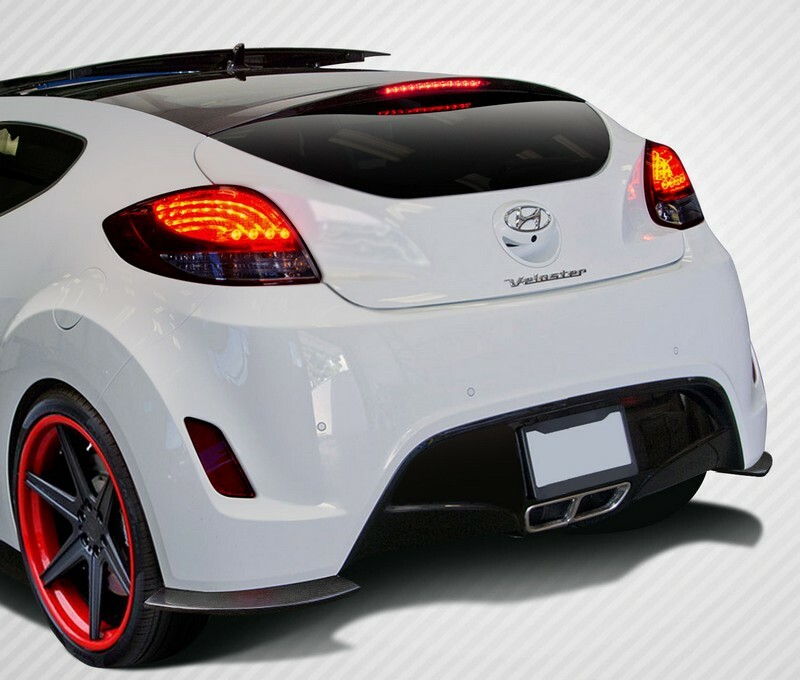 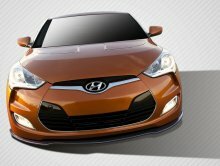 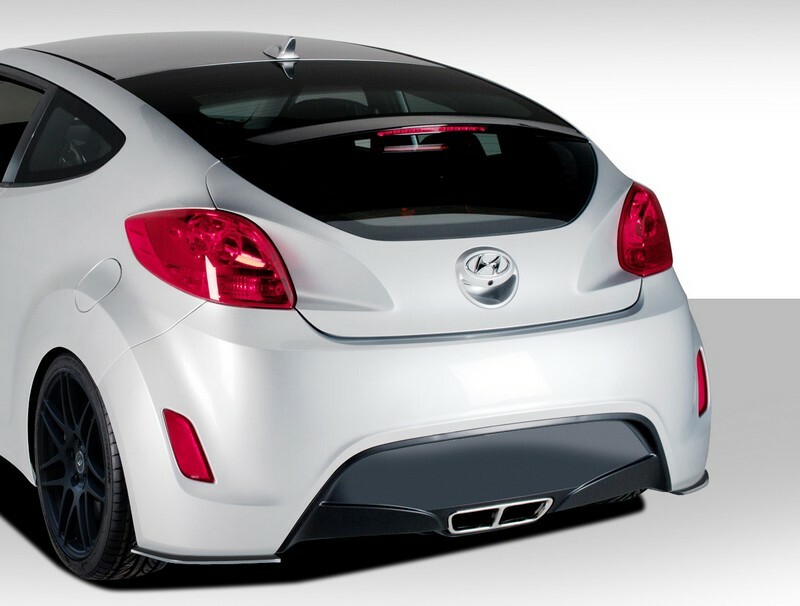 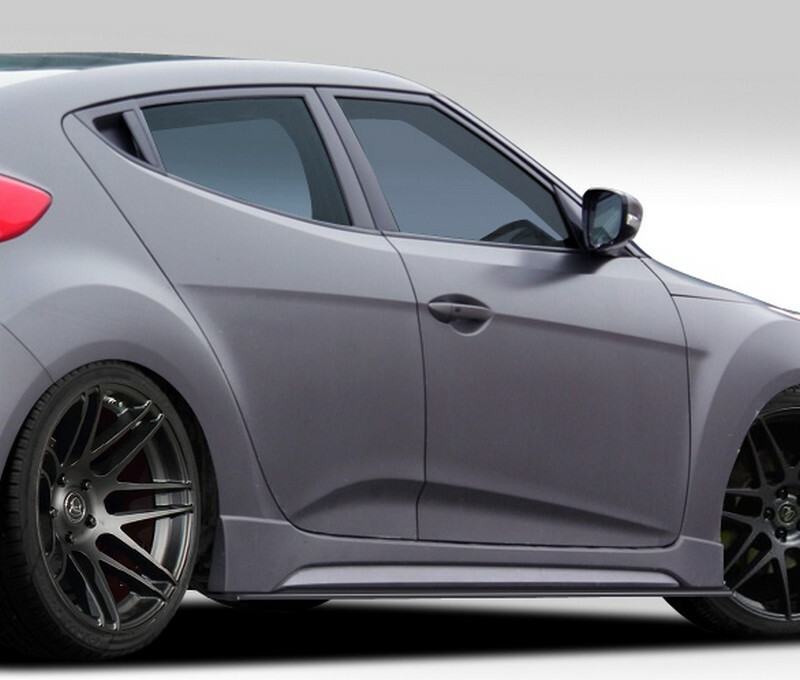 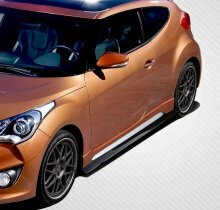 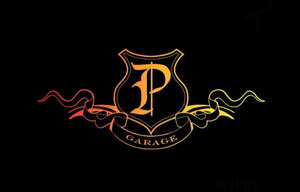 PTP Turbo Blankets isolate the heat produced by your turbocharger with the p..
2012-2014 Hyundai Veloster Turbo Carbon Creations GT Racing Side Splitters - 2 Piece Note: fits turbo models only Fits the followi..